Mortuary Drivers Allege they were Misclassified - Employee or Independent Contractor? 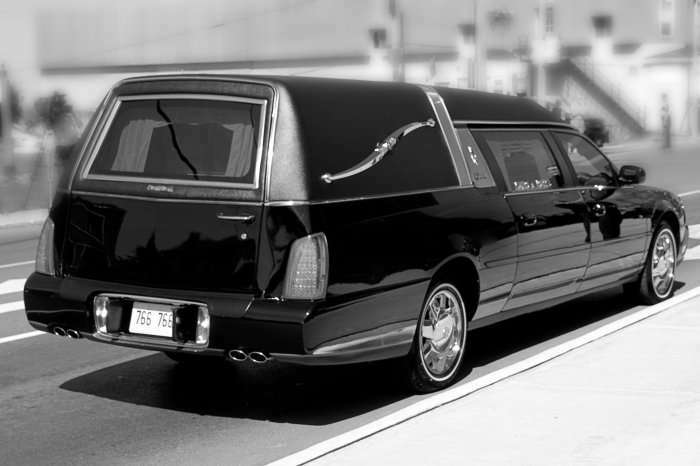 A federal court has granted class certification for mortuary drivers who seek damages for IC misclassification under state and federal wage/hour laws against Serenity Transportation, a company that transports deceased persons for various clients, including hospitals and mortuaries. The drivers alleged they are subject to direction and control by Serenity because they were required to follow the company’s detailed and restrictive policies upon “hire.” The lawsuit seeks damages for allegedly unpaid on-call time, expenses reimbursement, and wage statement and waiting time penalties as well as unfair competition. The court clarified that should the trier of fact find that the on-call time is compensable, then the overtime, minimum wage and meal and rest break claims may proceed on a class-wide basis as well – or otherwise such claims can be litigated on an individual basis. Johnson v. Serenity Transportation, Inc., No. 15-cv-02004-JSC (N.D. Cal. Aug. 1, 2018).